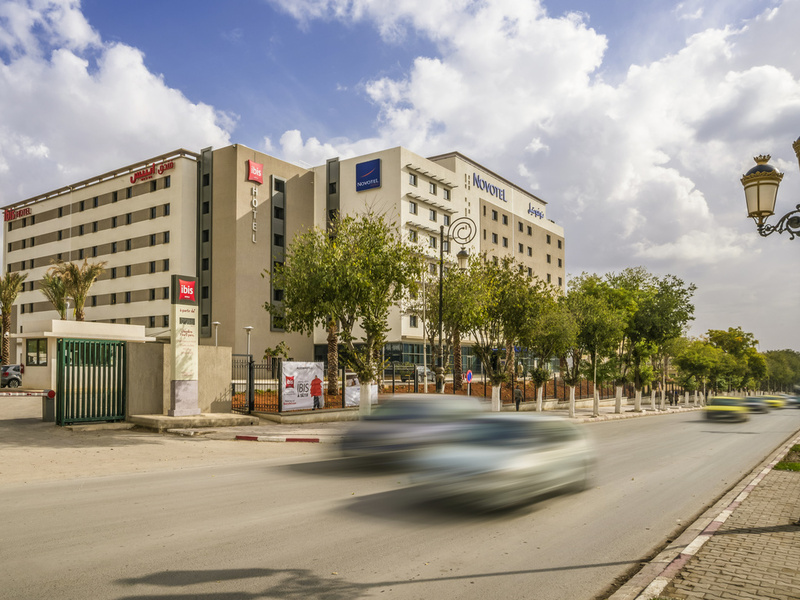 Located right in the center of Sétif, and just 30 minutes from the international airport, the ibis Sétif is the first hotel from the AccorHotels group in the city. It has 120 inviting rooms, which are fully equipped to ensure a comfortable stay, including air conditioning, heating, flat-screen TV and free WIFI. The ibis Sétif offers a buffet breakfast and free parking. The ibis Sétif hotel is perfect for every kind of trip, whether for business or leisure. Ain El Fouara fountain and the Maison de la Culture cultural center are just two minutes away. Discover the wonders of Eastern Algeria, from Djémila to Babor.